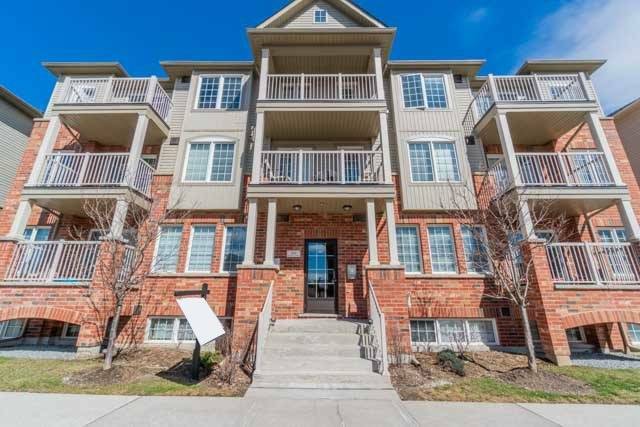 I have sold a property at 141 Isaac Devins Blvd in Toronto. I have sold a property at 3 Alexis Way in Whitby. I have listed a new property at 141 Isaac Devins Blvd in Toronto. I have listed a new property at 3 Alexis Way in Whitby. I have sold a property at 183 Presidial Ave in Oshawa. I have listed a new property at 183 Presidial Ave in Oshawa. I have sold a property at 47 Tabaret Cres in Oshawa. 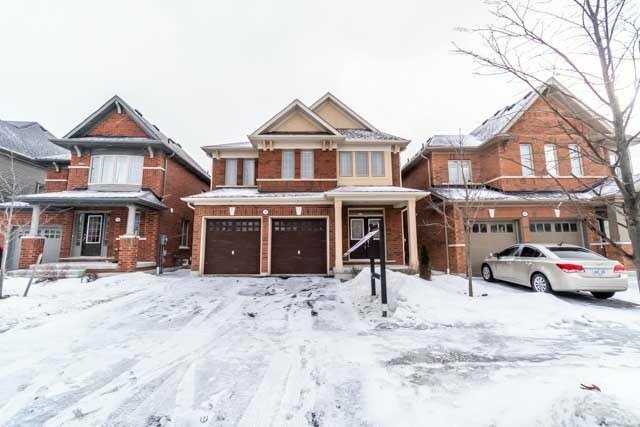 I have sold a property at 886 Marinet Cres in Pickering. 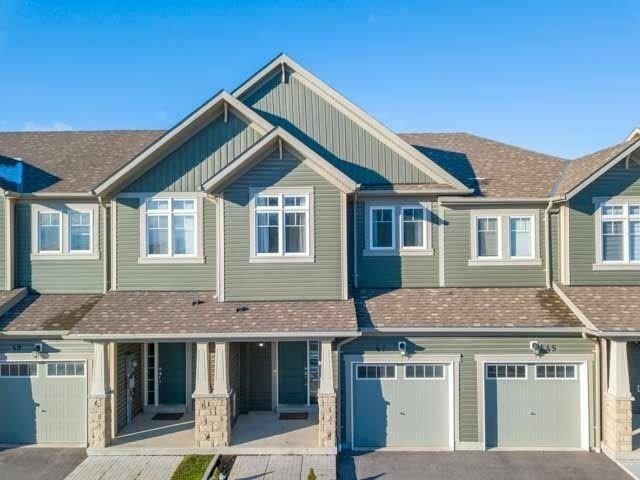 Welcome To 886 Marinet Cres In The Heart Of Pickering. This Property Is An Investors Dream! Private Driveway And Large Sized Lot. Hardwood Floors Throughout Main, Three Large Sized Rooms, Bright And Spacious Living Room. Cozy Rec Room With Built In Fireplace And So Much More! 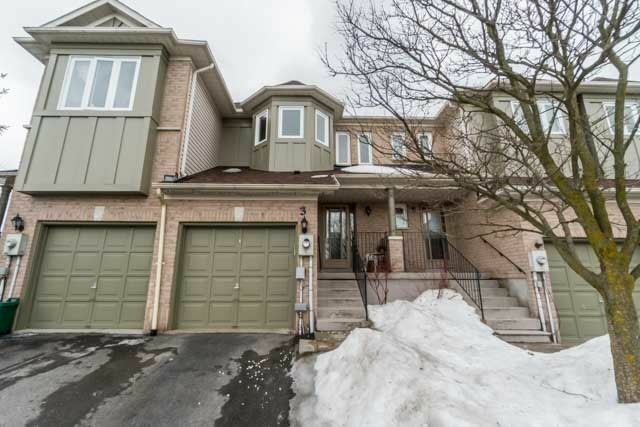 I have listed a new property at 47 Tabaret Cres in Oshawa.